NEW autumn/winter scarf collection! 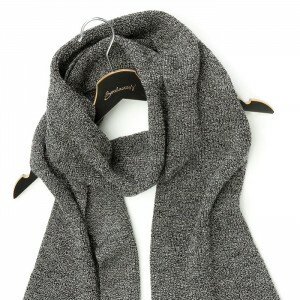 Merino Wool Scarf – Black & White for him, knitted from high quality Merino Wool. NEW autumn/winter scarf collection! 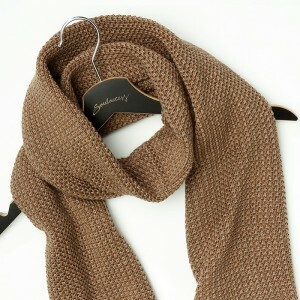 Merino Wool Scarf-Brown. Scarf is Unisex and knitted from high quality Merino Wool.